The Scandinavians tear at my heartstrings every which way when it comes to the personal and musical! 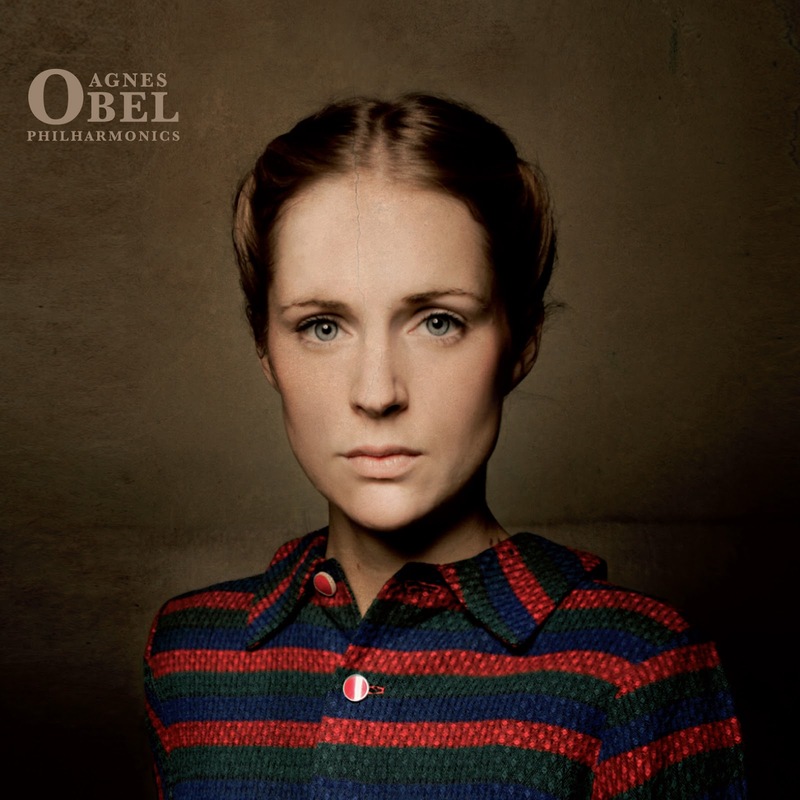 For some reason I have been fascinated with the Nordic music scene for many years now, and Agnes Obel is no exception! I am digging this Danish singer's new album "Philharmonics", as she sings and plays the piano so beautifully. She reminds me of a female version of Woven Hand with that little southern vibe to the music. I love it! Check out Anges Obel's new album Philharmonics. I bought it on iTunes. Seriously, you'll love her!